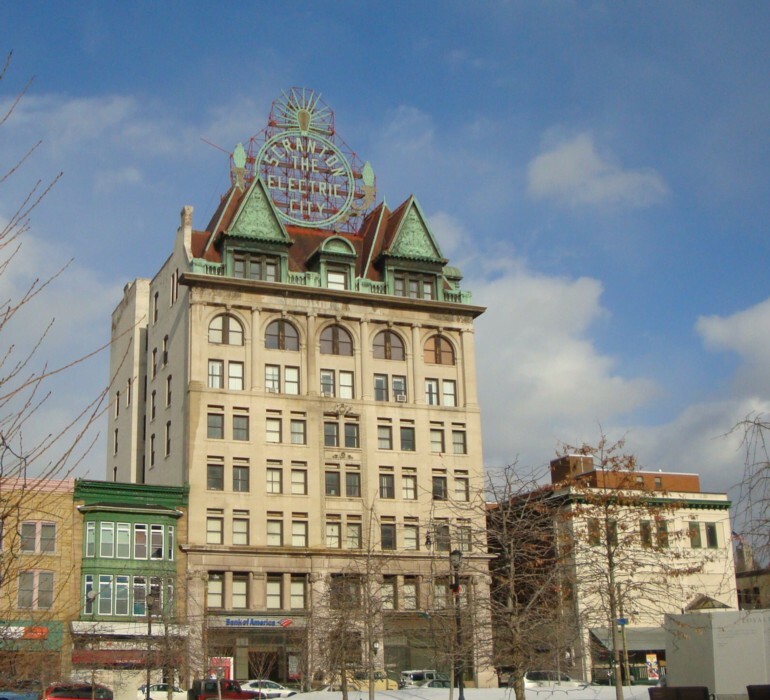 SCRANTON, PA — When Detroit filed for bankruptcy, hundreds of residents took to the streets to protest what they saw as a drastic approach to fixing the city’s budget problems. 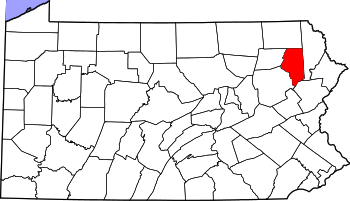 But in this hilly town of 76,000 in northeastern Pennsylvania, residents have a different view of Chapter 9: They want the city to declare bankruptcy. And soon. 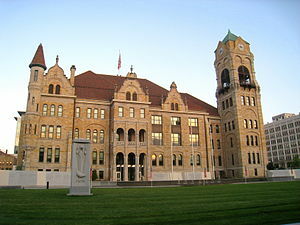 Faced with a $20 million deficit, Scranton had to do some tricky maneuvering to balance its budget and avoid defaulting on loans. Most of this maneuvering has involved increasing taxes and fees paid by the people who still live in the town, which has seen its population drop by half since the 1930s. SCRANTON (AP) — The actors who play Pam, Jim, Dwight and other beloved characters from the popular NBC show “The Office” bade farewell on Saturday to the northeastern Pennsylvania city of Scranton that served as the TV setting for their fictional paper company. 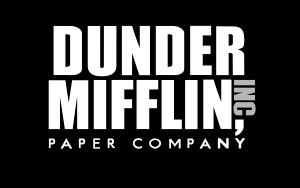 The NBC mockumentary about a clan of quirky cubicle-dwellers at the fictional Dunder Mifflin Paper Co. wraps up May 16 after nine seasons, and a crowd estimated at 10,000 attended a “Wrap Party” in Scranton to show their appreciation. Jenna Fischer, John Krasinski, Rainn Wilson and other stars rode in classic convertibles and posed for hundreds of photos as fans thronged around them. The stars later took the stage in front of the Lackawanna County Courthouse and played a concert with The Scrantones, the band that performed the show’s theme song. Steve Carell, who played office boss buffoon Michael Scott, wasn’t expected to make an appearance but surprised fans at a celebration later outside the city at PNC Field, home of the New York Yankees’ Triple A affiliate, The (Scranton) Times-Tribune reported.